ITQ have the FIRST AUTO HR – MC Truck in Townsville this is quality gear you can rely on. For the Best Training at the Best Price call us now to book in. Our Driver Trainers are all Industry Experienced, having worked extensively in all aspects of the Transport Industry. This training can only be done if the student has held their car licence for 2 years or M R licence for 1 year . Industry Training Qld conducts one hour lessons and the training is competency based. Once the student is competent with their driving lessons, a practical test with Qld Transport can be booked. 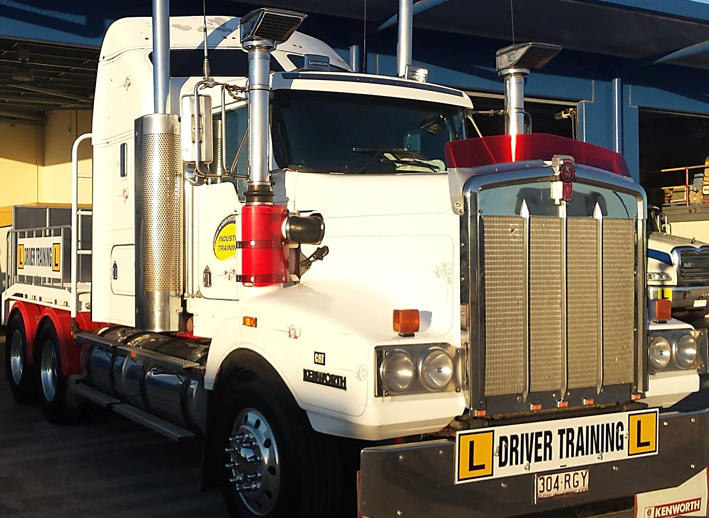 The student will do the test with one of Qld Transport assessors but will use the same truck that they have trained in.